The Columbia Museum of Art is South Carolina's premier international art museum with extraordinary collections of European and American fine and decorative art that span centuries. Founded in 1950, the museum opened its new building on Main Street in 1988 by transforming an urban department store into a sleek and airy, light-filled space with 25 galleries. 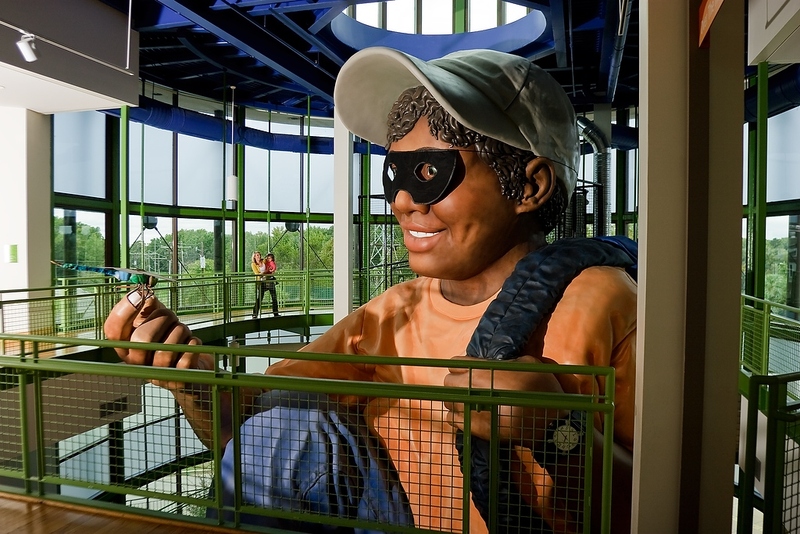 The South's largest children's museum is the home of Eddie, the world's largest child, along with 300 exhibits to inspire children to experience the joy of learning. Where else but EdVenture can children talk to a skeleton, drive a real fire truck, anchor the news or visit another country. The South Carolina State Museum is a comprehensive museum, with extensive exhibits in the disciplines of art, science and technology, cultural history and natural history. In one stop it encompasses all that South Carolina was, is and can be. 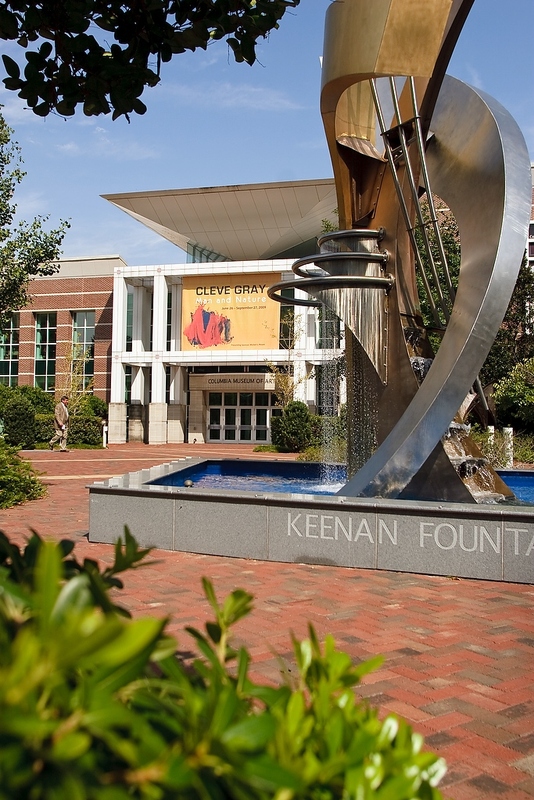 It is South Carolina's largest museum and one of the largest in the Southeast. School tours free for state schools if advance arrangements are made. The 55-foot digital dome planetarium takes guests on journeys to the deepest reaches of space through exciting astronomy shows, entertaining programs focused on art, history or natural history and laser light shows set to music of the Beatles, Pink Floyd, U2 and more. This 145-seat dome theater provides a totally immersive environment that surrounds viewers with multi-media images and sound. It presents both educational and entertaining programs about earth and astronomy, as well as art, music and history. A permanent NASA gallery is located in the planetarium lobby with interactive capabilities and artifacts from South Carolina astronauts, including Charles Bolden, Charles Duke, Ron McNair and Frank Culbertson.